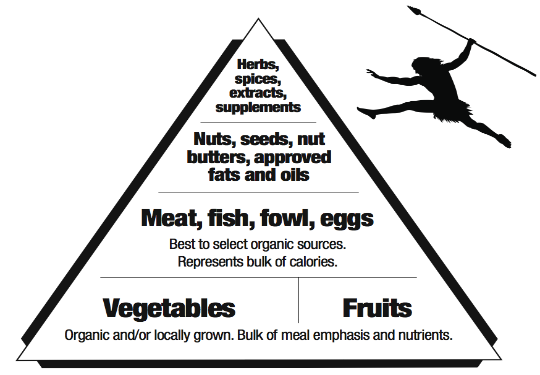 Dubbed as the oldest known diet to man, Paleo attempts to follow what our ancestors ate 2.5 million years ago. Followers of this plan claim our bodies are ill-equipped to digest grains, dairy, beans, refined sugars, and food additives, which were introduced a mere 10,000 years ago during the agricultural revolution. This means I’ll be saying hasta la vista to pasta, chickpeas, grilled panini sandwiches, ice cream, mayo, potato chips, Panettone, Snickers, espresso…. what the heck am I doing?! 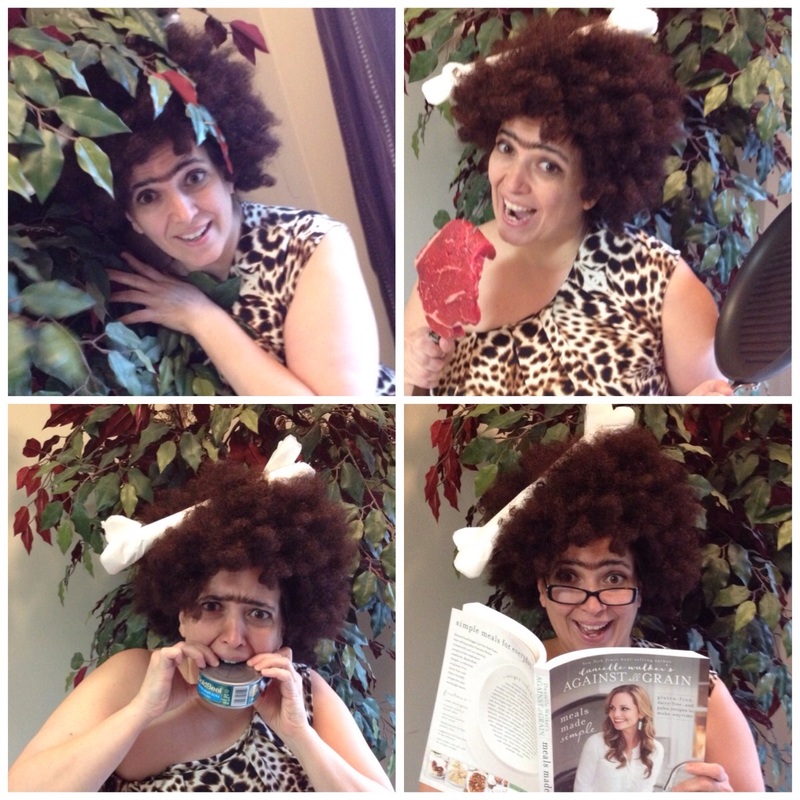 This just might bring out my inner cavewoman for real! Thankfully, February only has 28 days so let’s YABADABADOO this! Hmmm, I wonder if Loblaws carries brontosaurus burgers?